The Amazon Devices team designs and engineers high-profile consumer electronics, including the best-selling Kindle family of products. We have also produced groundbreaking devices like Fire tablets, Fire TV, Amazon Dash, and Amazon Echo. Our team is serious about great scalable design and redefining best practices with a cloud-based approach to scalability and automation. What will you help us create? Amazon’s Devices Technology team is looking for a talented Data Engineer with a strong background in ETL, Data warehousing and interest in linking data to key business trends. You will work closely with the business and technical teams to analyze many non-standard and unique business problems and use creative-problem solving to deliver actionable output. 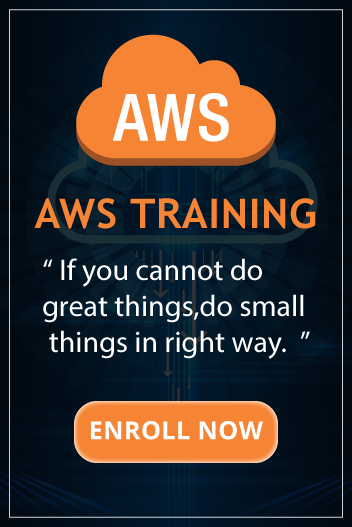 Your work will have a direct impact on the day-to-day decision making in the Amazon Devices Sales & Operations Technology. Experience with scripting (Python experience is a strong plus). A self-starter who loves data and who enjoys spotting the trends in it!